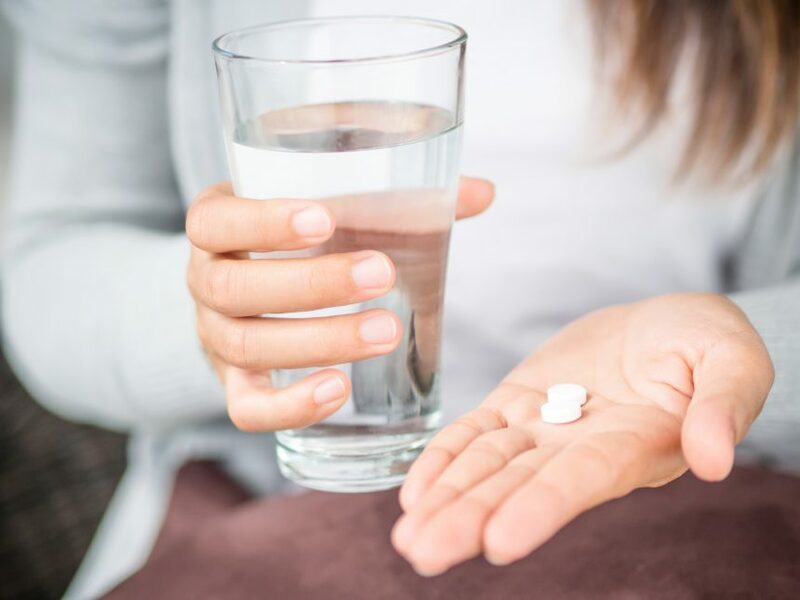 Data showed no benefit of the use of oral allopurinol as an adjuvant strategy during 30 days in women with fibromyalgia. Allopurinol did not provide pain relief for patients with chronic pain from fibromyalgia over the course of 30 days, according to results to be presented at the 17th World Congress on Pain, held September 12-16, 2018, in Boston, Massachusetts. The researchers of this study investigated whether allopurinol would decrease pain as an adjuvant therapy by inhibiting xanthine oxidase and increasing purinergic activity to affect pain transmission. Female patients with uncontrolled fibromyalgia were randomly assigned to an intervention group that received allopurinol 300 mg twice daily (n=31), or a control group that received placebo twice daily (n=29). Pain sensitivity, anxiety, depression, and functional status were assessed at baseline, 15 days, and 30 days. At the 30-day point, pain scores (P >.05), anxiety, depressive symptoms, and functional status had not improved. Patients did not report significant adverse events. Researchers concluded that allopurinol 300 mg twice daily for 30 days showed no benefit for chronic pain management in this patient population. Future research is needed to analyze selective purine derivatives as advantageous analgesic therapy. Schmidt A, Schmidt S, Fagundes A, et al. Allopurinol for fibromyalgia pain in adults: a randomized clinical trial. Presented at: 2018 IASP World Congress on Pain; September 12-16, 2018; Boston, MA.